One question received this week that is worthy of a tech tip - "How do I download a video from a site like youtube and place it in my powerpoint or keynote? Instead of linking to the youtube video, I want to have it inside of my slide?" So, what this means, is that this particular individual wants to be able to play a youtube video that is not tied to the Internet. The video will be downloaded to his/her machine and then it can be inserted as a movie clip. The steps are pretty simple and have even become a little easier since the birth of youtube. You can google that question and you will get many, many answers. There are a lot of sites that will direct you to input the website of the video and then send you an email with a download. I don't particularly like those sites simply because they now have my email address and can start sending me emails I do not wish to receive. Enter the open source community. The open source community is a place where folks develop programs and then they are downloadable for free. For example, the Firefox browser is a program strongly developed by the open source community. There are tons of these programs for people to download and use. Now, to answer the question. A program that I have found that works well is called ClipGrab. It is a very clean, simple program to use. 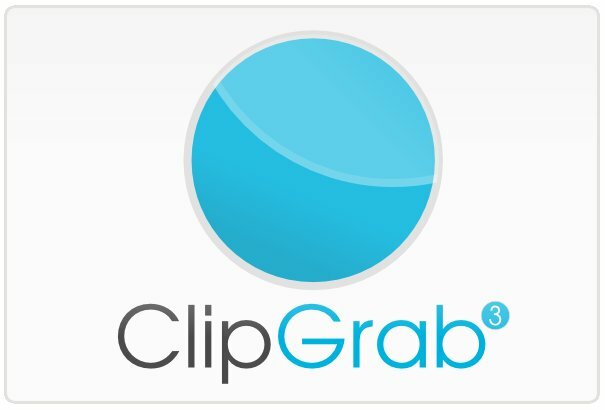 You simply download ClipGrab, install it, and then copy and paste your youtube video link in the open window. Even on the website, it has these simple steps for you to follow. So, the next time you want to download a youtube video to your desktop, just use this handy little utility.